Lessons - All Instruments and Skill Levels Welcome! Our private lesson program features some of the premier instructors in the greater Baltimore area. Our highly qualified teachers range from industry professionals with years of experience to college educated musicians with degrees in teaching. Our state of the art lesson rooms include great gear, including Blackstar ID:Core amps and a Korg portable piano. 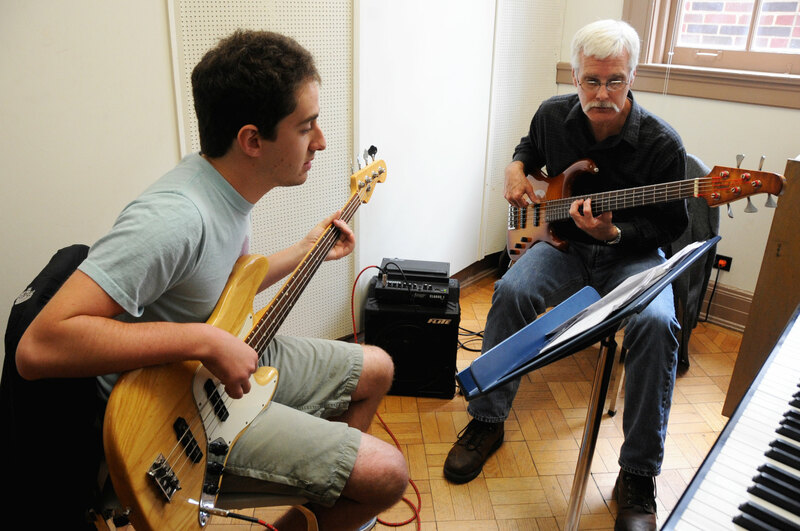 We are committed to helping you learn your instrument, whether you are a beginner or intermediate player, and we are willing to teach students of all ages. 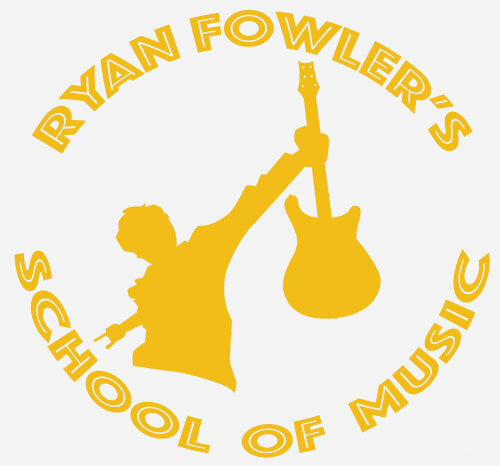 At Ryan Fowler’s Guitar Experience, we are able to teach students from beginner to intermediate to college prep! 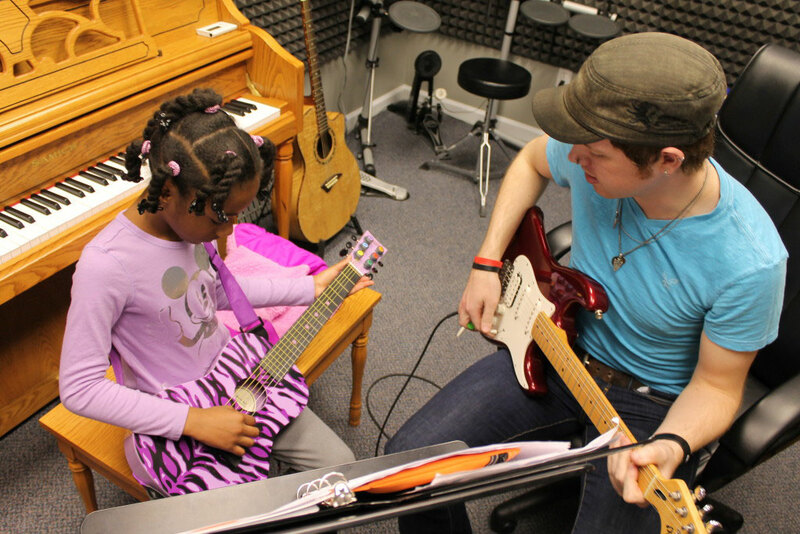 Whether you are looking to make music a career, or just pursuing a hobby, our lesson program can be tailored to your skill level, style, and structure. Going to College for Music? We have lesson spots available days, evenings, and weekends! When you sign up for lessons, you secure your weekly day, time, and instructor! At Ryan Fowler’s Guitar Experience, we charge $30 dollars per half hour lesson or $60 per hour and we bill by the month. Billing by the month allows us to secure the same time, day, and instructor for the block of lessons that you buy. All new students will be required to enroll in our convenient auto billing program which means that you never have to worry about forgetting to pay the bill! There is no risk and you can cancel at any time. We try to be as flexible as possible for our students and customers. As long as we are notified that you have to cancel a lesson 24 hours before your scheduled lesson, you will not pay for that lesson. If you do have to cancel a lesson, your instructor will help you schedule a make-up lesson to get you back on schedule! Shaun McMullen has over 30 years of experience playing music professionally as a guitarist, singer, songwriter, arranger, and teacher. He has a bachelors degree in music from Towson State University with an emphasis in jazz and classical guitar, and can cover many different styles of music. Through those years of learning guitar and trying to understand this amazing thing called music, he has had the honor of studying with Bill Potts, Hank Levy, Paul Wingo, Herb Ellis and many more. His specialization is not limited to just teaching basic visualization techniques of the fret board, but can cover music theory, ear training, and sight reading but if you just want or need help learning a song, we’re good with that too! Shaun is available to teach guitarists of any age from beginner to advanced, so let’s have some fun :) Shaun is proficient on all genres of music including classical, acoustic and electric jazz, rock, folk and beyond. Christie Macdonald has been playing guitar since she was 9 years old and is a graduate of Towson University, receiving a Bachelor’s degree in Guitar performance. She plays many different styles of music in a number of different groups around town, including folk, jazz, rock, classical, gypsy jazz and metal. She has been involved in many theater companies around the area, playing in a large number of pit orchestras over the years. 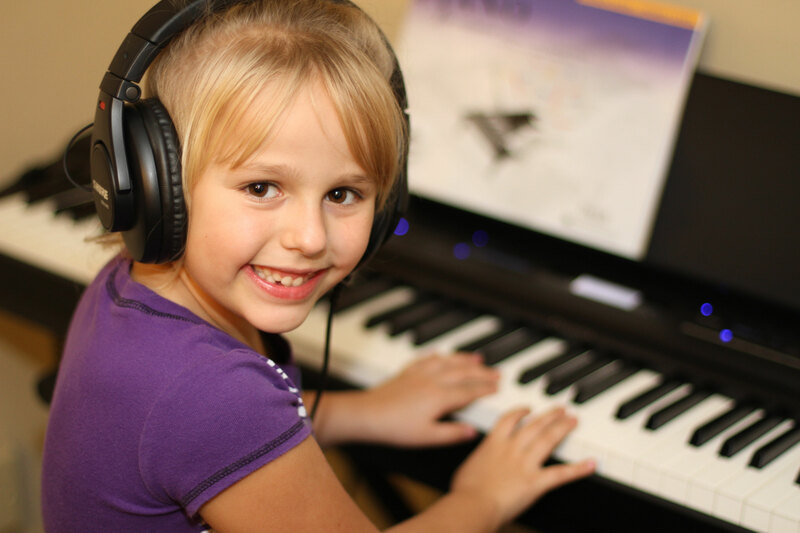 She is excited to teach everyone how to play regardless of age, experience level, or musical preference at Ryan Fowler’s. Christie is a dynamic musician who reaches all styles within her playing. For more information and schedule availability, please fill out the form below and we will contact you to go over our current availability. You can also call us at 410-878-7084. Scroll to the bottom of this page to read about our current instructors.